Was inspired to make a little something different with these spinning tops. 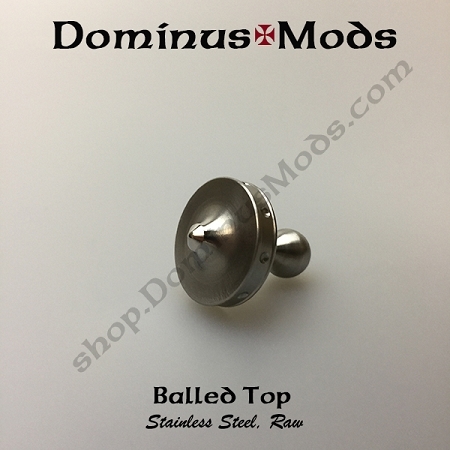 Available in the raw machined finish but polish out pretty well. 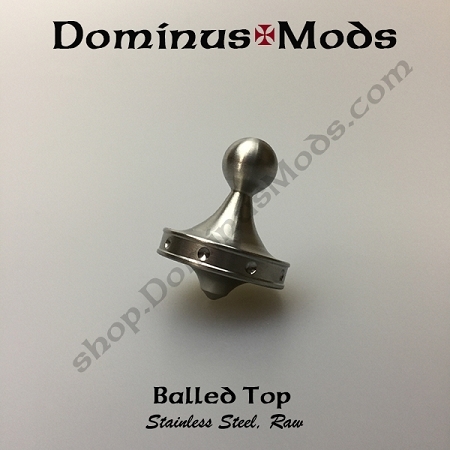 I have taken extra care with the machine finished and polished the bottom surface it spins on to give them what I feel is excellent spinning ability. Actual spin time depends on how well you spin them. I am averaging over 2 minutes with what I feel is an average spin. And you can find out if youre living in a dream I'm told..